US-based Anytime Fitness chain that entered in India in 2012, has made it to the top Global Franchise list in the Entrepreneur magazine. Renowned Anytime Fitness which is the world's largest and fastest-growing gym chain, has bagged No 1 rank in Entrepreneur magazine's annual Top Global Franchise list. 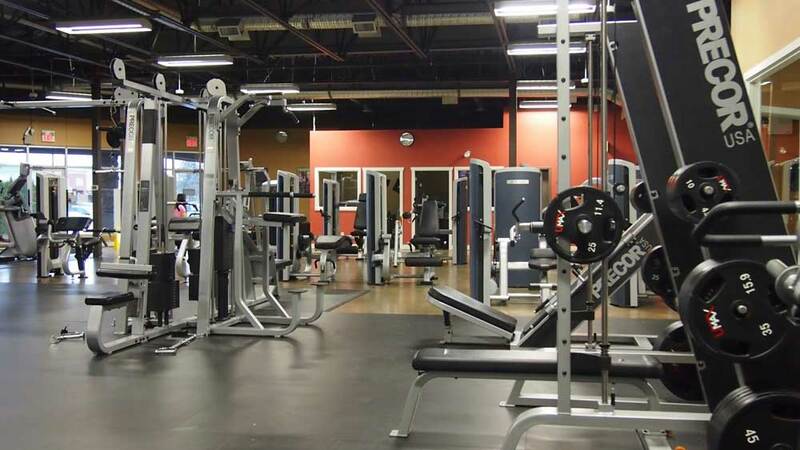 The fitness chain is opening on an average over 300 new gyms a year for last 8 years. In fact, the fitness chain is slated to open one more outlet soon to complete the overall figure to 3000 spread across the globe. Reportedly, in few years which means about 13 years it took to Anytime Fitness to reach the milestone of 3000 in comparison with franchising legends like McDonald's, Subway, 7-Eleven and Pizza Hut. Commenting on the matter, John Kersh, VP of International Development, Anytime Fitness said, "Considering the reputation of the other franchises ranked in the top 10, this is a tremendous honour for Anytime Fitness.” He further added, "One of the keys to our success is that our business model works virtually anywhere. Individual franchisees are able to make a good living while providing affordable and much-needed services to the people in their respective communities." Significantly, Anytime Fitness clubs will soon spread its reach in Luxembourg, Wales, Northern Island, Bahrain and the United Arab Emirates (UAE). Established in 2002, US-based Anytime Fitness has expanded its reach to 3000 clubs in 18 countries worldwide. The brandhas entered into Indian market in 2012 and is successfully operating 15 centres in the country at present. The Basics for Starting an Education Business.. Innovation is the change that unlocks new value..
HUL to buy Indulekha oil for Rs500 Cr..
Want to Open Handicraft School in Chandigarh?.. Connecting with nature through Yoga.. The Growing Market for Residue Free Products.. Bringing in Eating Out Cultures in India..